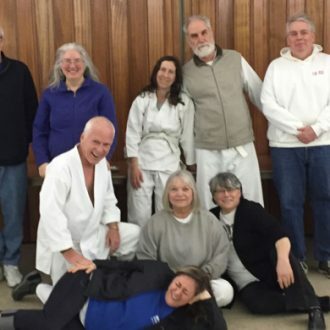 Stephen Billias has posted photos from the March 3, Springeiko event held in Deerfield, MA. 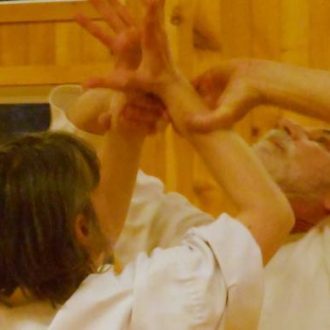 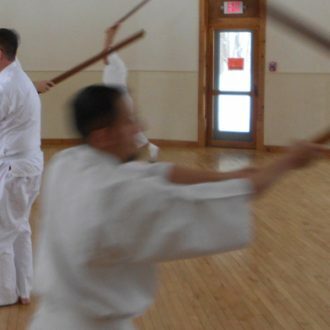 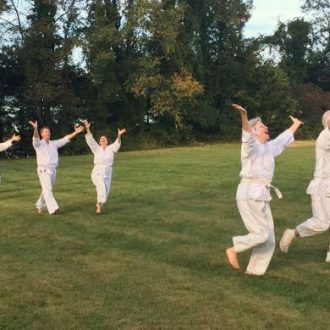 Brad Larson took the video below of the demonstration we did at the Japan Festival in West Hartford, CT.
We held our 2015 Fall Gasshuku at the Shintaido Farm September 26-27. 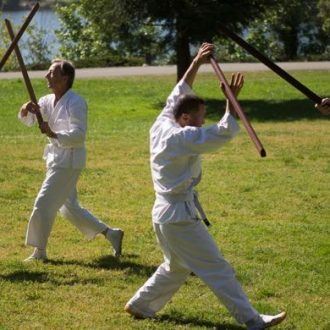 Photos from the event taken by Stephen Billias, Anne-Marie Grandtner and Brad Larson are available online.